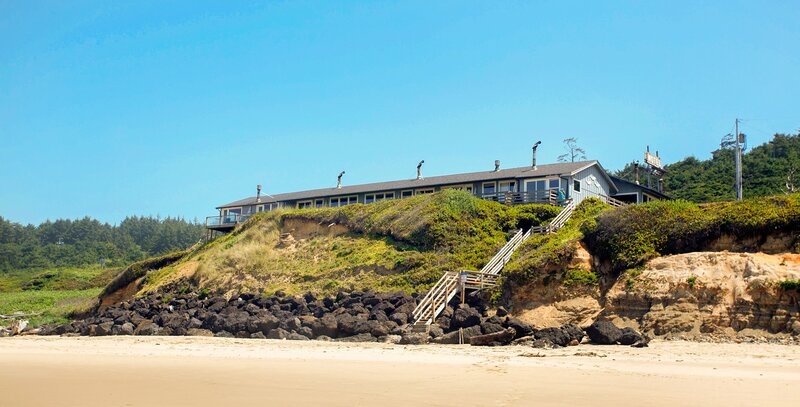 Moolack Shores Inn is ideally seated off of the 101 North Coast Highway, steps away from the Pacific Ocean in Newport Oregon. 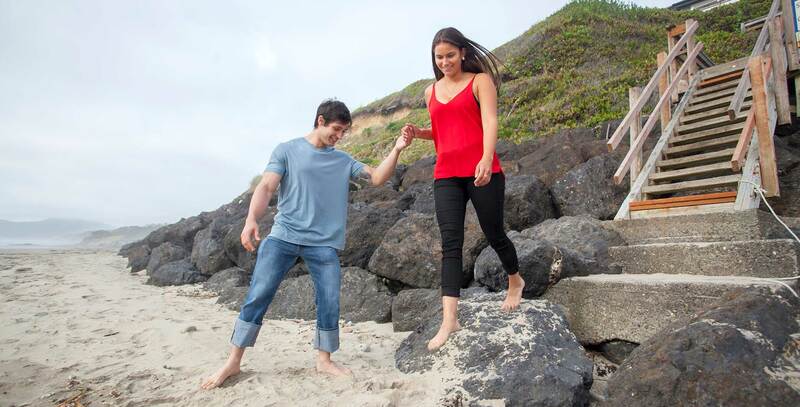 Our central location is perfect for leisure travelers keeping guests within a leisurely stroll to the Newport Oregon's best craft breweries, restaurants, and local attractions. 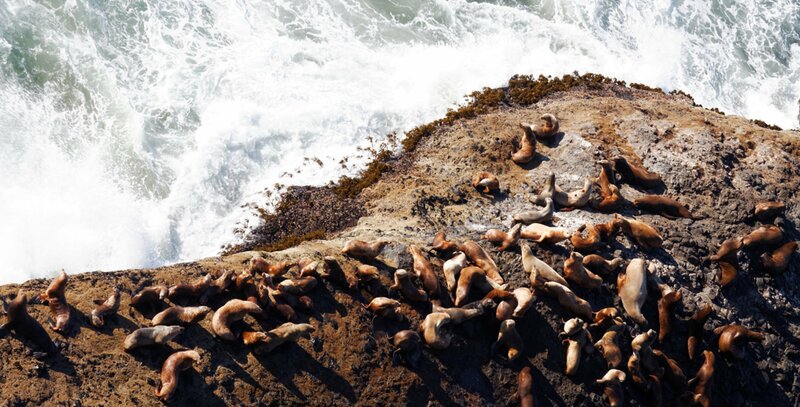 The sheer beauty of Newport Oregon draws visitors year round and the temperate weather, as well as favorite area hot-spots, keeps visitors returning. 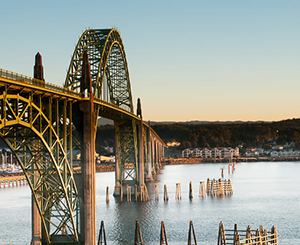 Newport Oregon is just over 1 hour from the Eugene Airport and 2.5 hours from the Portland International Airport. 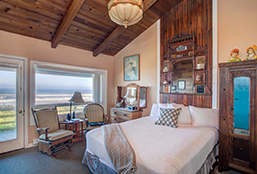 Our 100% smoke-free, provides themed guest rooms that feature sweeping ocean views, complimentary WiFi, daily housekeeping, flat screen TVs, fireplaces, refrigerators, microwaves, coffee makers, and private decks. 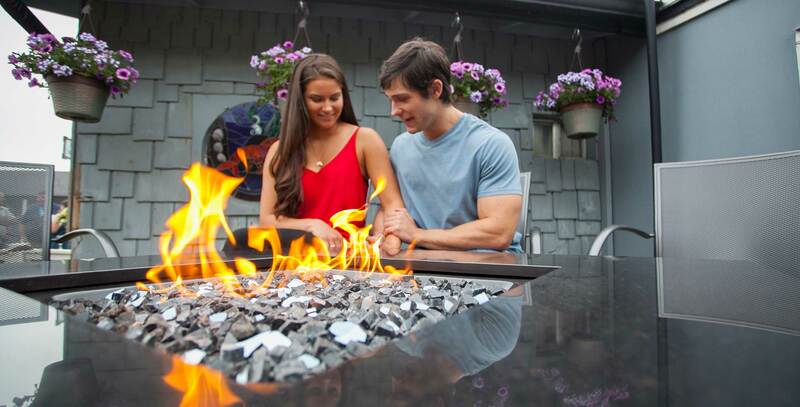 We also offer complimentary parking and a friendly and helpful front desk staff. 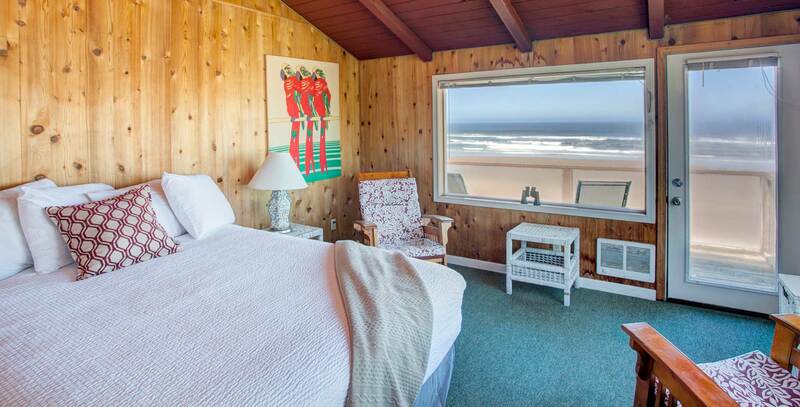 Moolack Shores Inn sits within steps of the beach and offers magnificent ocean views. 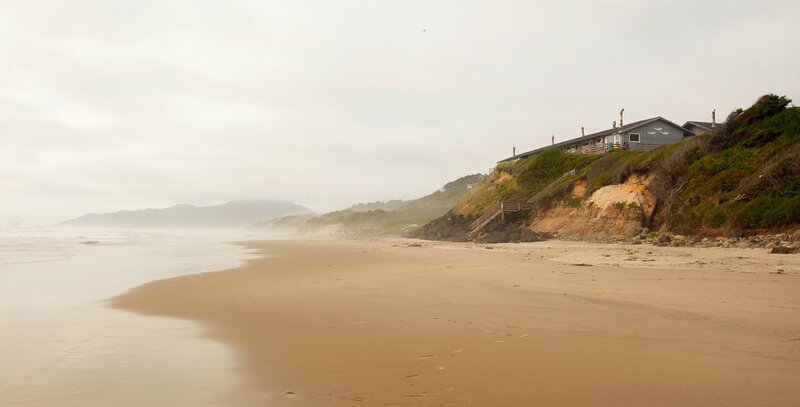 Our location offers guests convenient access to local favorites like the Oregon Coast Aquarium, Yaquina Bay Lighthouse, the Pacific Maritime Heritage Center, and the Burrows House. Other nearby favorites are Mariner Square and the Agate Beach Golf Course, and historic Newport Bayfront. 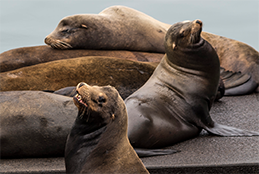 migrate from your private deck. six miles of walking beach. of the central Oregon Coast. Into the wave to surf or swim. The endless attractions Newport has to offer. Along the coastline or through our rolling hills. 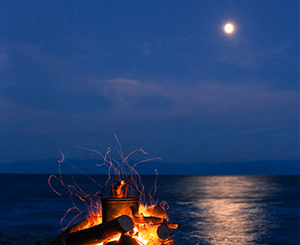 In an indoor yoga class or meditate with an ocean view. Salmon on a dory boat or in a drift boat on the river. 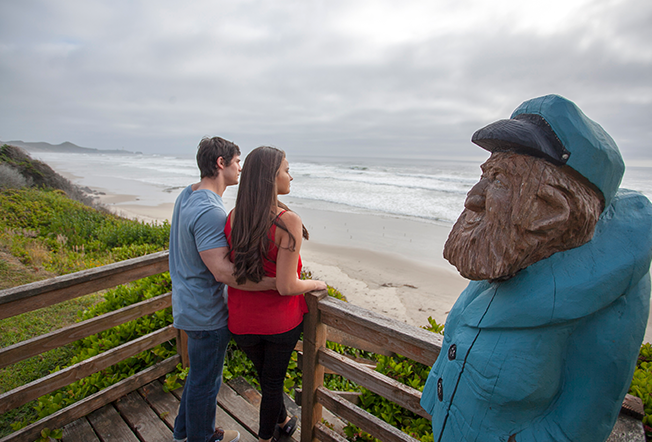 Adventures are endless in Newport, Oregon! 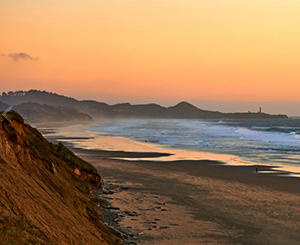 This is the Oregon Coast’s funkiest city with diverse activities and epic views. 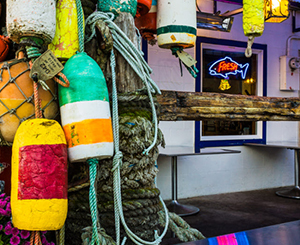 From crabbing, beach combing, taking in the scenic views or learning to blow glass, there’s always something for everyone. Take your pick from 12 individually themed rooms and suites that offer ocean-view decks, free wi-fi and a peaceful ambience situated right on a cliff.